In 1996, after about a year-and-a-half in business, Bobbie Everett, owner of The Wood Connection in San Jose, Calif., received a difficult, but important, phone call. One of her steady customers was asking why the quality of her drawers had gone down. "It was the dot-com surge," Everett explains. "The surge brought in a lot of work at a time when finding help was difficult, and basically my help was any warm body coming in the door. Quality had dropped." Everett apologized to the customer and then did two things that had a significant impact on the shop's future: first, she decided that all her employees from that day forward would be properly trained. Second, to the customer's surprise, she sent him a refund. "I told him, 'My product wasn't what you are accustomed to and you had to work with them. That's not the purpose of outsourcing,'" Everett recalls, adding, "He's still our customer today." 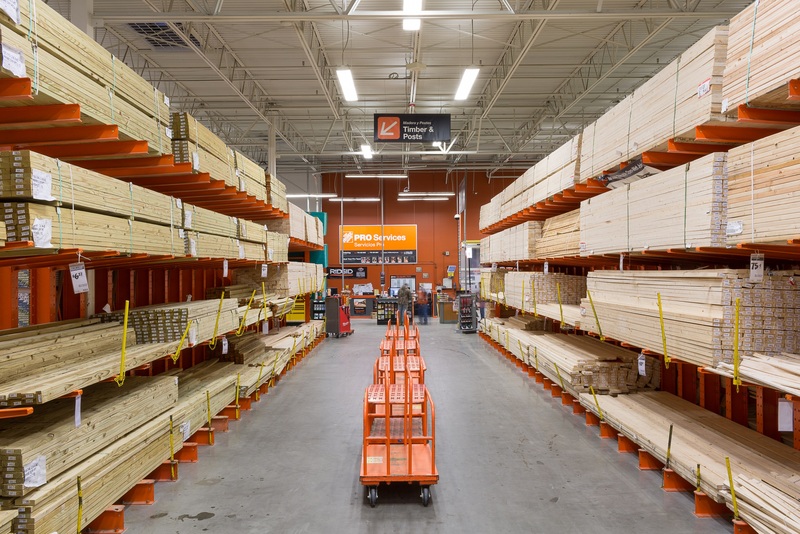 Twelve years later, Everett's shop has expanded three times, increased from a local to a regional sales area, and even offers cabinet building to a select group of clients. And with sales looking to top $1.25 million this year, it's clear that Everett's decision back in 1996 to focus on customer service was a very, very smart one. Armed with only a borrowed table saw and a Porter Cable Omnijig, Everett opened The Wood Connection in August of 1994. Together with two helpers, she began producing dovetail drawers for cabinet shops in and around the San Francisco Bay Area. Everett points to the shop's focus on pleasing customers as the formula for its success. "Cabinetmakers talk to cabinetmakers," she says. "That's how we've built our business." Before starting The Wood Connection, Everett worked as a high-tech manager for Motorola Inc. in Cupertino, Calif. Then Motorola announced it was relocating its operations and leaving the state. At the time, Everett was having her kitchen remodeled and had come to know the owner of the cabinet shop that was doing the work. She subsequently offered to help out in his front office as a way of filling her new-found free time. It was not long before she began to learn about the production end of the woodworking business. When that shop closed its doors, Everett loaded up the trunk of her Honda Accord with tools and decided to start her own business building drawer boxes. Now, Everett spends considerable time communicating with customers. "Part of the nice thing about staying the size we are is that when customers call in, they're a name to us, they're not a customer number," she says. "My interaction with people is on the phone. My mom was a Southerner, and Southerners love to chat, so I've got that in me," she laughs. However, Everett's gift of gab is not just about being social it's another aspect of customer service. Cabinetmakers coming in to place orders often walk through the shop, look at work in progress, and then come in and ask her questions. "We've kind of become the 411 in this area for questions, not just for drawers, but even on hinges, because they know I don't like to say I don't know,'" Everett says. "So if I don't have an answer, then I go to my hardware rep, and as soon as I hand it off to him, I know it will be taken care of, because he'll get back to them to tell them what kind of hinge they need to be looking for or what application, or if they're doing it wrong." Everett has no problem taking the time to "talk shop" with cabinetmakers or help some out with a little research. As she sees it, it's all part of serving the customer. Life at The Wood Connection has included nearly continual expansion. Everett's first shop was 3,000 square feet, "which felt like a mansion," she recalls. However, after about two years, growing pains set in and Everett rented 1,500 square feet of a shop located next door. Another year-and-a-half later the owner of the shop next door left, leaving Everett with the entire space and an elderly one-eyed dog named Witzer (who continues to guard the front office when awake). The shop was then at 6,000 square feet. Meanwhile, as Everett was building The Wood Connection, her husband Dennis was becoming increasingly disenchanted with his work at Hewlett-Packard. He ultimately left Hewlett-Packard and joined Bobbie at the shop, where he currently works with Bobbie in a variety of roles. In 2002, the Everetts acquired their current 13,000-square-foot building, though they did not actually move into it for nearly a year. The facility had been a machine shop for 40 years. "When we bought it, it had 120 lights that, when it got hot, dripped oil 40 years' accumulation of vaporized cutting oil," Bobbie Everett recalls. However, the new space had a good electrical setup something they had been starved for in their previous shop. The move also gave them an opportunity to set up their machinery exactly the way they wanted, optimized for efficiency and workflow. 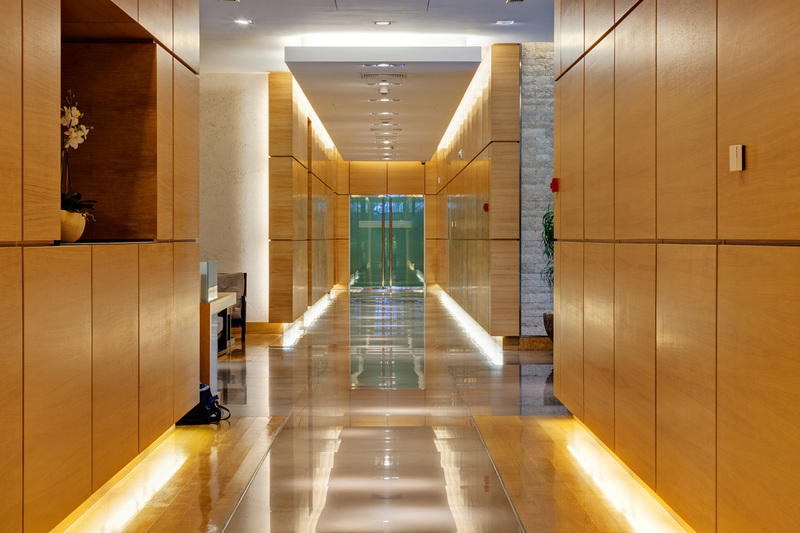 The Everetts acknowledge that their competition in the drawer market is larger companies, but they are also quick to point out that those operations target more of a national market. In contrast, The Wood Connection works to saturate a regional market. "The original model was that we would deal with people that we could comfortably deliver to in a day's drive, which gets you to north San Francisco Bay, or maybe Monterey," Dennis Everett says. "Then it started to creep to the east a little bit." Recently, the shop has signed an agreement with Louis and Co. to rep their drawers. As a result, the shop now sells to various parts of California, Oregon, Washington and Nevada, though it relies on shipping and common carrier for customers that are out of the "one day's drive" area. Drawer building begins with Bobbie Everett, who does drawings and cutlists using a macro-based Visual Basic program that Dennis Everett created. After inputting the three sides of the drawer (height, width and depth), the program breaks it down into components and sizes (depending on whether it is a dowel or dovetail drawer) and produces a parts list. In the shop, work flows along a clearly defined path. Sheet goods are cut up on a Holz-Her 1230 vertical panel saw along the far wall of the shop. Across from the panel saw solid wood is pulled, ripped to width and then cross cut. Materials are sanded and then go to either a Dodds SE15 dovetailer or to a Koch Sprint PTP drill/dowel machine. 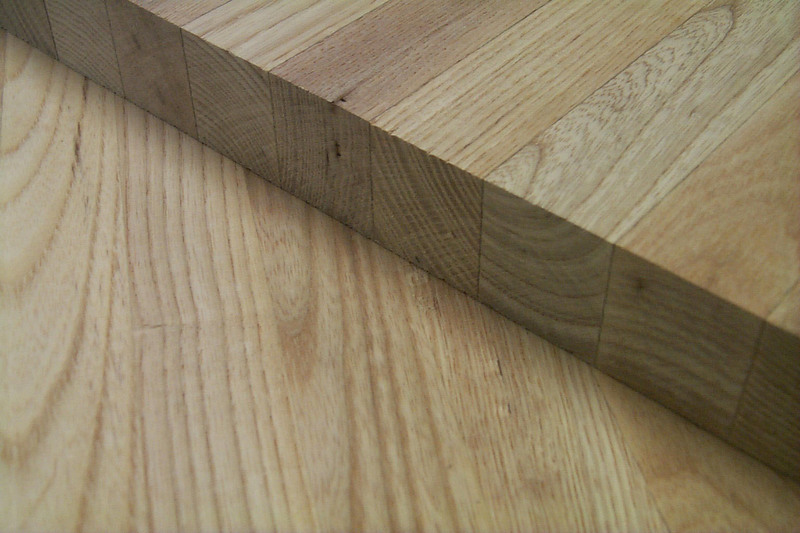 Secondary processes such as grooving for drawer bottoms are done on small saws. 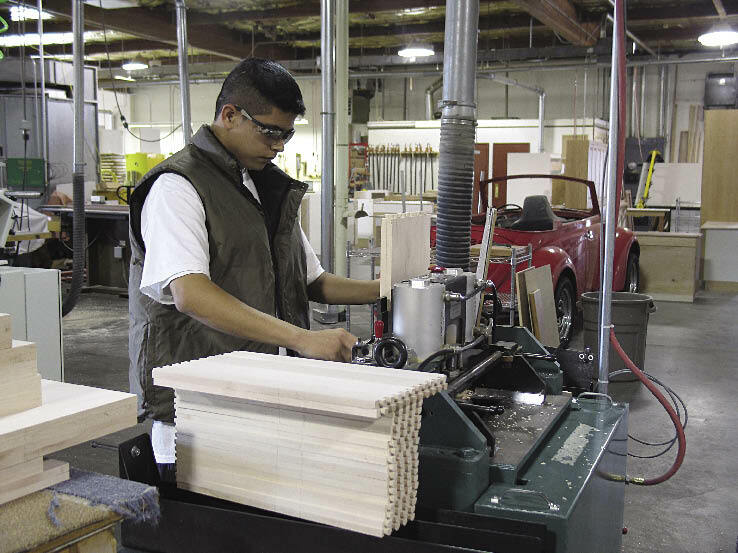 On many orders, drawer backs are cut so the bottom can be inserted after it is finished. Individual pieces go first to an assembly station, then to the finishing area where they are sanded and sealer is applied. Pieces then receive a lacquer sanding and finish coats. From there, they go to final assembly where drawer bottoms are installed and hardware, if required for the order, is attached. Orders are kept organized by a system of colored adhesive dots. The shop also stays organized with a Louis and Co.-supplied ORSY (Organizational Rack System). Drawers are primarily constructed of Baltic birch plywood, maple or cherry, though the shop has used materials as diverse as aromatic cedar, teak and bubinga. And true to her philosophy regarding customer service, when the shop has leftover high-grade or premium species wood, she'll often upgrade another customer's job, just as an act of good faith. Bobbie Everett laughs, recalling that at one time she and Dennis used to get woodworking magazines at home, addressed to Dennis. Now they're addressed to her. While many people are struck by her switch from the high-tech world of Motorola to building drawers, at least one person didn't see the change as odd at all. "And she said You like to be creative, you like working with your hands, and you love to make something for somebody that they've always wanted," adding "all you've done is change the material, from fabric to wood.'" While Bobbie Everett admits that she does enjoy the building aspect of her shop, she still brings it back to the heart of it all people. "That's what makes this fun," she says. "It's not just a job. We've worked hard for where we've gotten, but the rewards are that we've made a lot of friends."